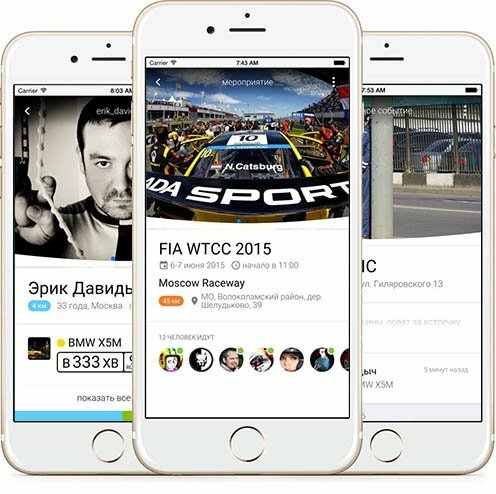 The mobile application developed for the project Smotra.ru, is a social network for motorists. 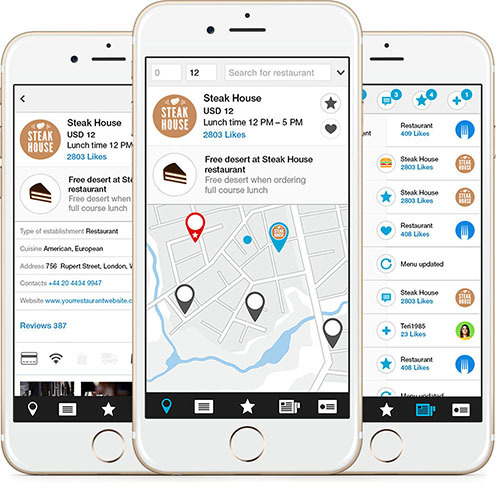 Users can view the news feed, share information with other members of the service with convenient chat rooms, familiarize themselves with the planned events, search the car wash database and much more. 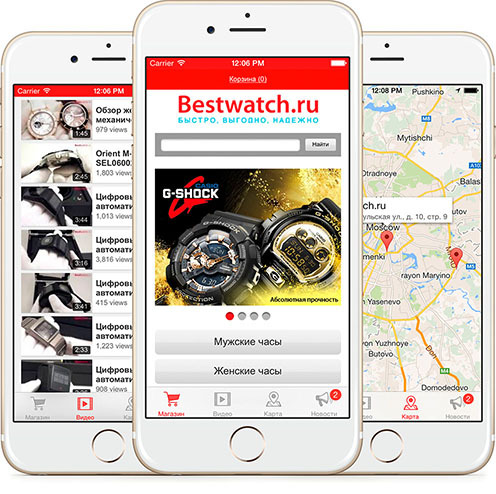 At the time of the creation of the native application for iOS, the service had a fairly large permanent audience, and therefore the architecture and interface of the application were developed taking into account the already large amount of statistical data on the needs of users. 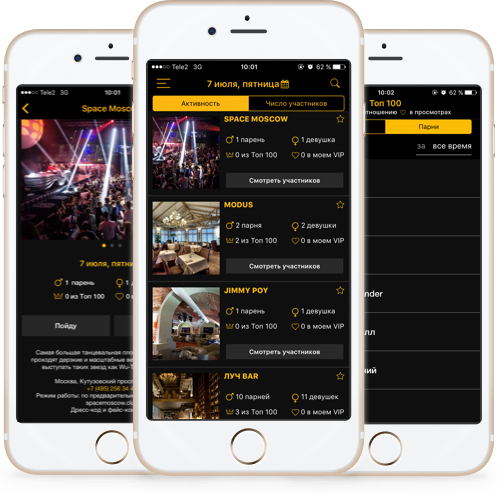 Users can view upcoming events in the clubs that are supposed by the participant of the events, as well as the possibility of making mutual evaluations and direct correspondence. The service sends notifications about upcoming events. The best method of teaching colloquial English is auditory and colloquial when it is possible to memorize words through constant listening. 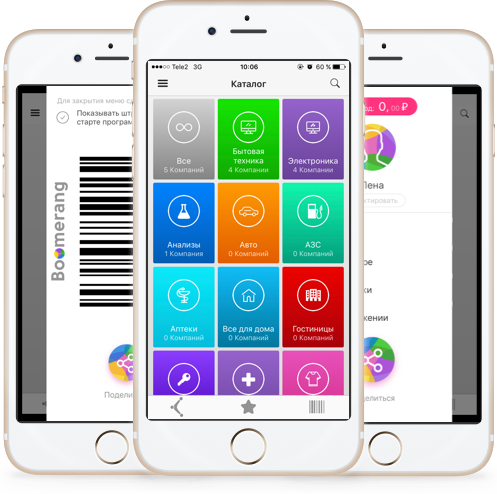 The mobile application Lingvo Skill allows you to acquire sets of words of varying degrees of difficulty for memorization, which speeds up the assimilation of the phonetics of the new language. 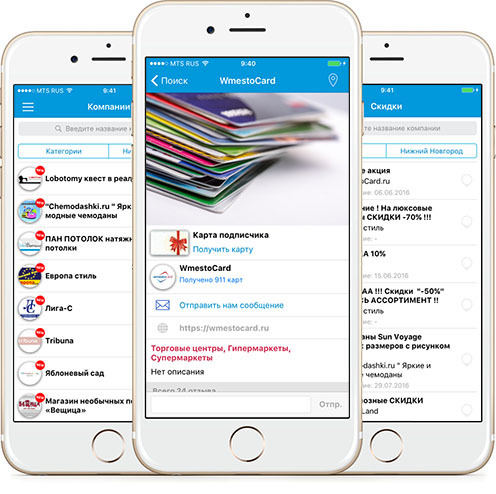 Проект MiMiMi (CallBox) разрабатывался как средство общения пользователей в сети, не требующее регистрации и не собирающие никаких персональных данных. Вы устанавливаете приложение, отправляете ссылку собеседнику и разговариваете. Без аккаунтов, без использования сервиса, без каких-либо других данных о вас. Вы можете удалять приложение после звонка и устанавливать перед каждым использованием. 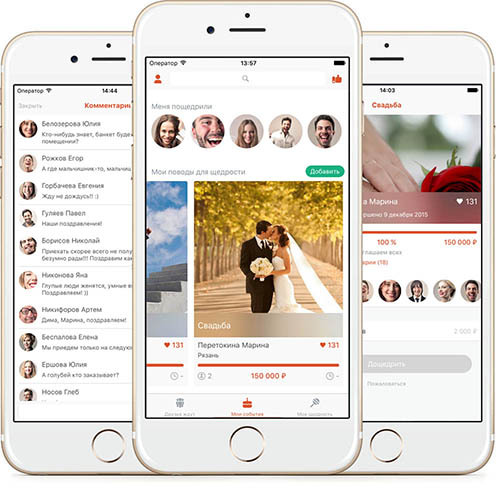 Within the framework of one project, mobile applications for the XV Congress of the Russian Society of Urology, the Russian National Congress of Cardiologists 2015 and the Russian Scientific Medical Society of Therapists were developed. 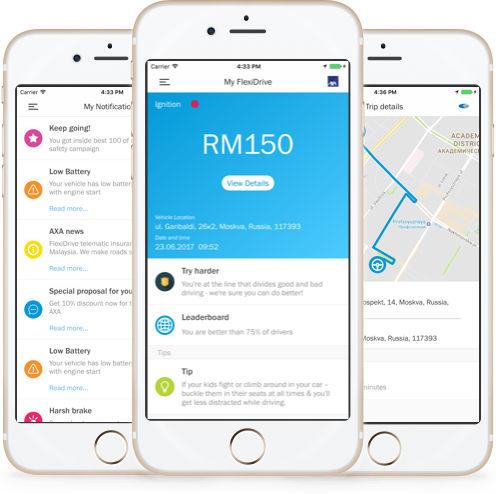 Applications allow you to access the current congress program, create a personal schedule of sessions, and receive the latest news. 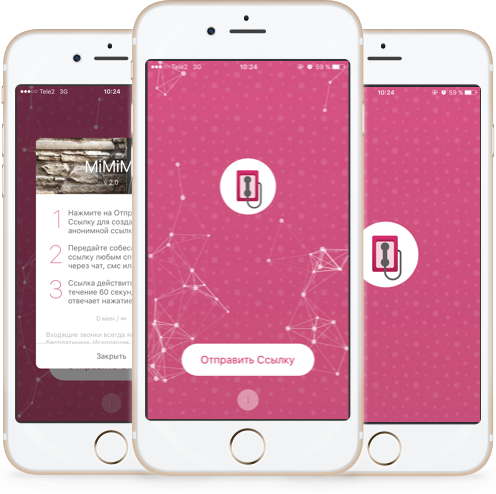 Registered participants get access to the materials of the congresses and the possibility of direct communication with other participants through the application. Developing a children's mobile app for the iPad. Contains stories, puzzles, mazes and other mini-games on every page. All actions of the child are accompanied by voice explanations. 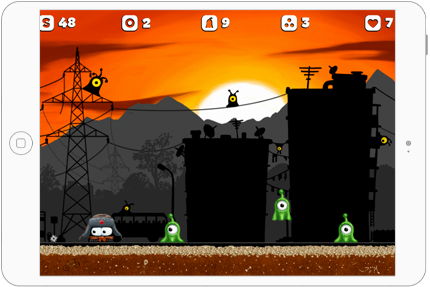 It is based on the modified Cocos2d graphics framework.